In you next museum, architectural, or custom project involving a large projection screen, Sing Core is your custom manufacturer of rigid, lightweight, projection panels. 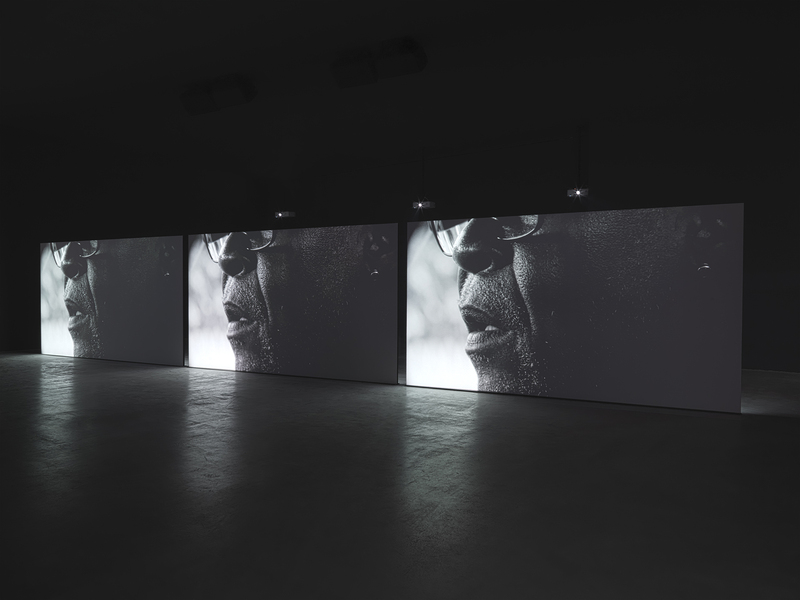 Above you see 14′ wide aluminum clad rigid panels used as projection screens in an exhibition project. Sing Core offers a unique rigid support structure that allows mounting on edge only. Combined with this strength, our panel’s unique light weight character means it can be suspended in any orientation to meet your design aspirations. For commercial use, the durability and structure of Sing Core projection / movie screen panels cannot be beat. You get the same panel used in structural applications and high end doors, the only panel that comes with a 50-year warp-free guarantee. Count Sing Core among the best projection screen companies. Because of the wide range of applications of our patented Sing Core technology, we do not focus on exclusively projection screen. Discerning buyers, however, know that when they need the highest quality panels, they turn to Sing Core. You may think that a large, rigid screen is impossible to create, but here at Sing Core we make the impossible a reality. Our large projection screens can be made to almost any size. Our patented and patent-pending spline join technology allows gives us the option of shipping very large screens in sections which can be joined on site with our crack free spline join method. This means no matter shipping constraints, access limitations, or other obstacles, we can bring a ready made giant projection to meet your needs. Why settle for a flimsy cloth screen when you can have the best. 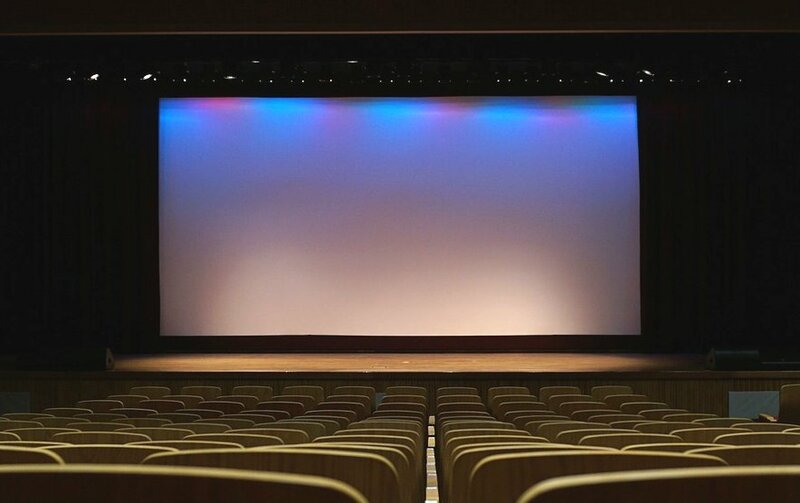 Our solid aluminum skinned movie and projection screens provide optimum reflectivity which means a brighter, crisper image on your high-end screen. The shimmering surface really puts “silver” back in to the silver screen which no other flexible screen can provide. If you need the best, let Sing Core provide.